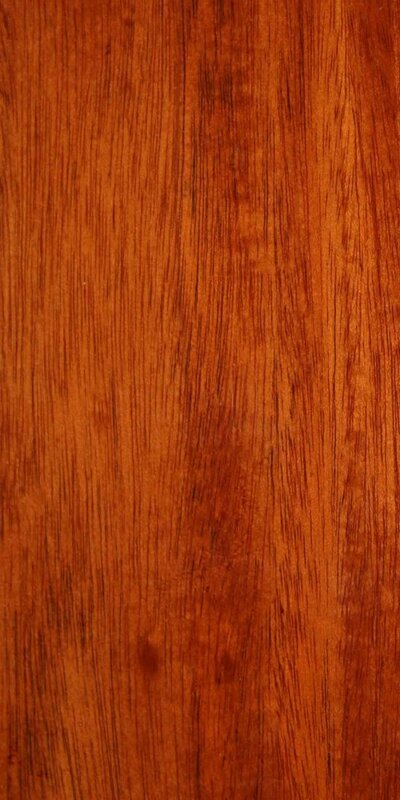 In sales brochures it is referred to as L165A and L165B. 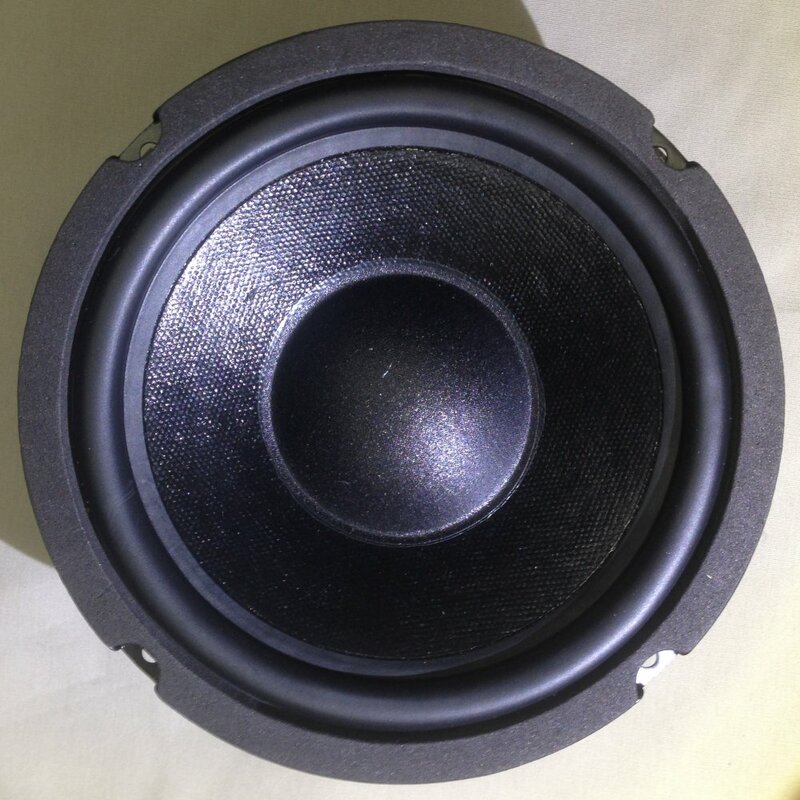 Butyl rubber surround: increased longevity, lower resonant frequency (the top of the line Genesis 410 and 66/2 were made this way). 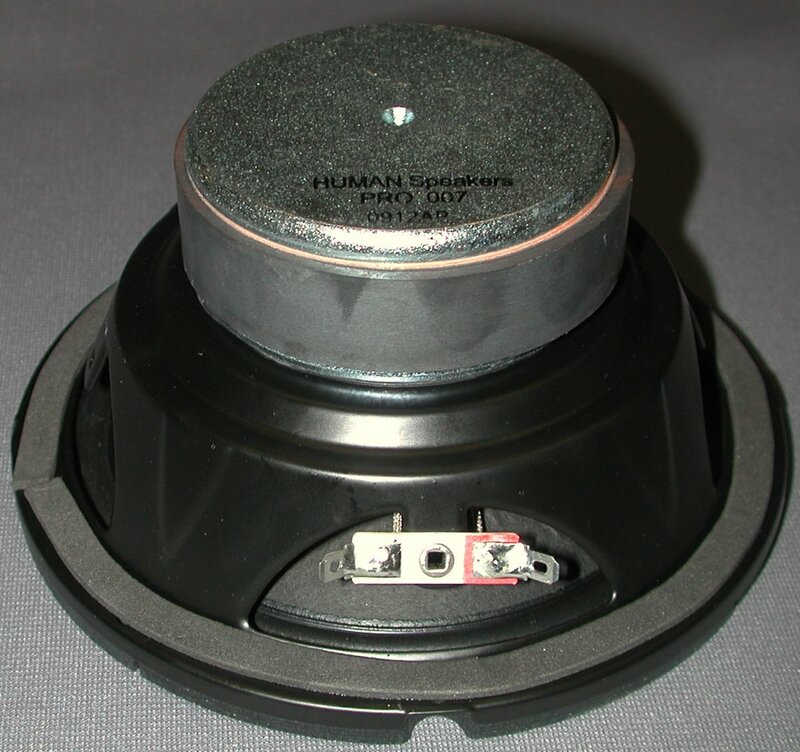 Treated cone: seals speaker system better, more attractive, less change due to humidity (most later Genesis woofers, including the 22, were made this way). Sealing gasket attached to rear mounting surface: easier to use (discard your old gasket). Cardboard "gasket" on front: makes packaging simpler, more attractive.